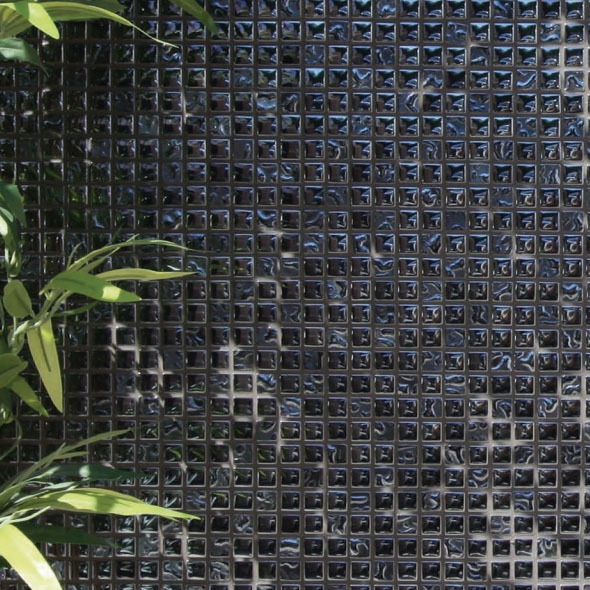 The unique style of these black glass mosaics is characterised by an iridescent quality, meaning that the colour varies in appearance in relation to what angle you view them at. 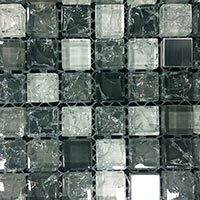 These black glass mosaics are therefore perfect for providing interior walls with a distinctive feature. 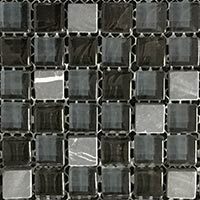 A popular way of incorporating these black glass mosaics within a modern bathroom design is by contrasting them with plain white tiles. 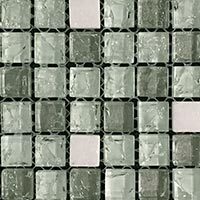 These tiles are supplied on flexible mesh sheets which allows for easy tiling and also means they can be adjusted to create a border design. 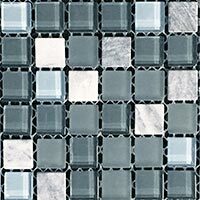 These square glass mosaic tiles are supplied in 295x295mm sheets. 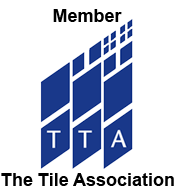 Not only are they acquired for home designs but they are also chosen for the bathroom areas of hotel rooms and restaurant toilets. 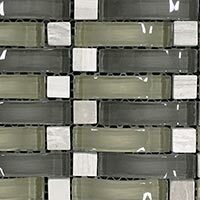 You can order a sample of these tiles from Tilesporcelain for a closer look.